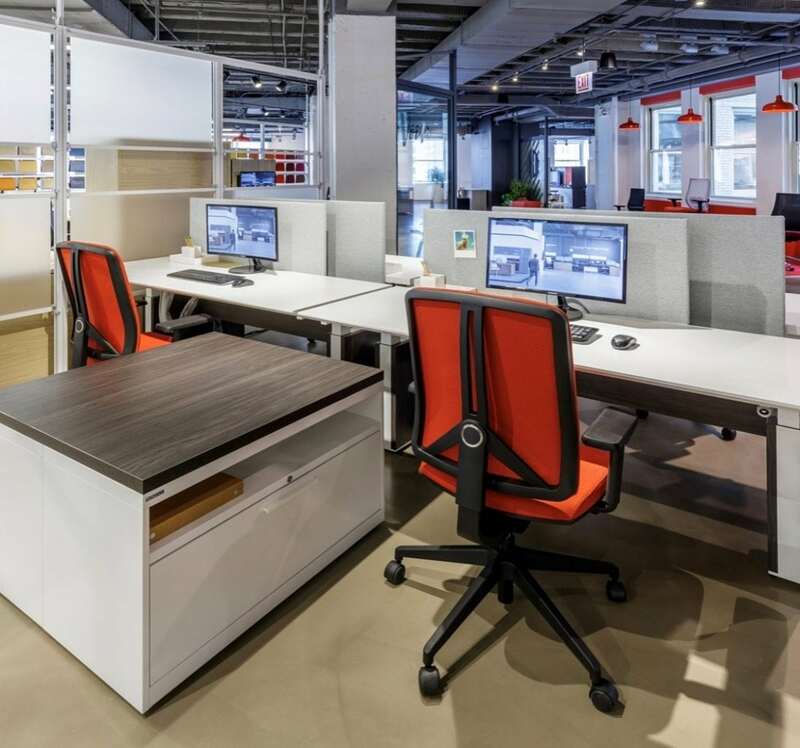 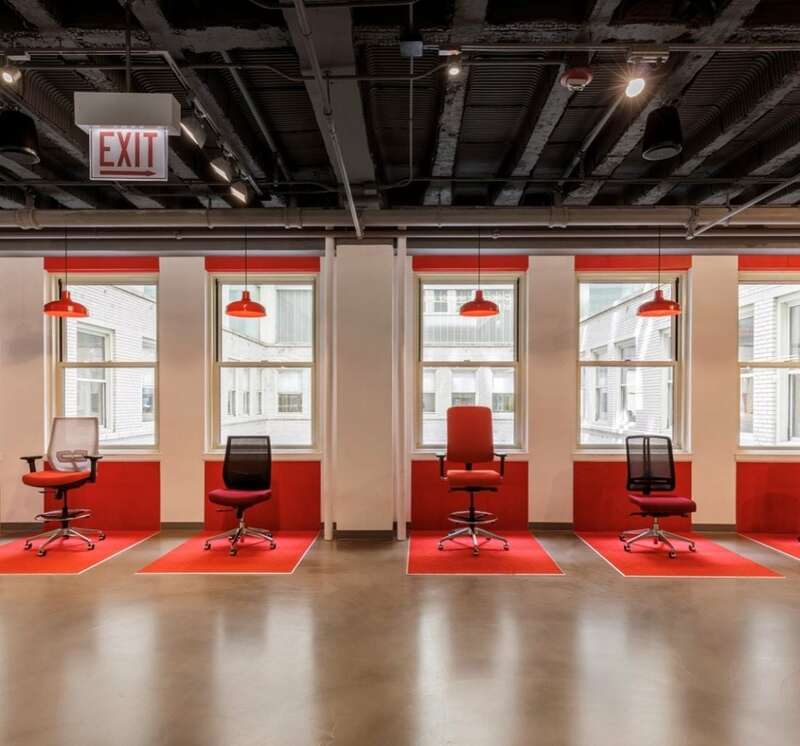 NeoCon, the world’s largest office furniture show, was held June 10-12 in Chicago, Illinois. 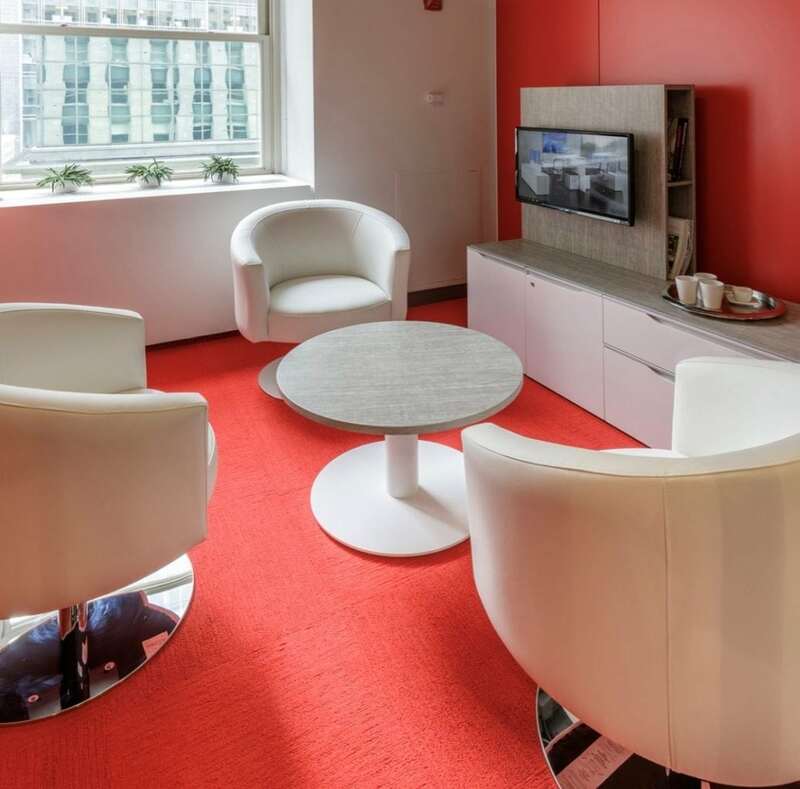 This was a HUGE year for Groupe Lacasse as they unveiled their brand new showroom on the 10th floor and it was dressed to impress. 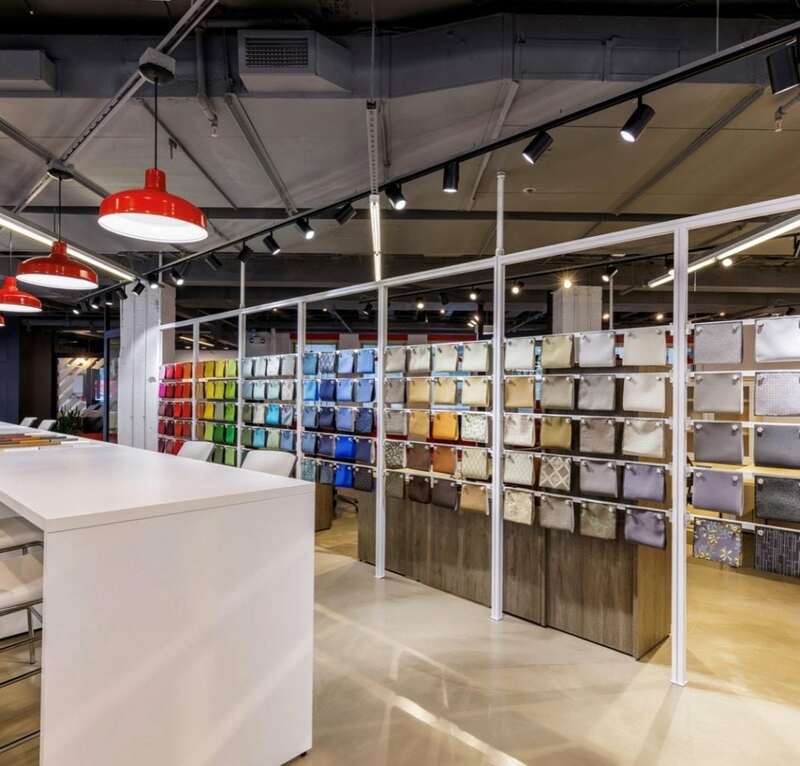 In one trip to the new showroom, you can sit in every United Chair, test the new NEX adjustable height desk, which now comes with the functionality to raise an entire L-Shaped surface, and pick up and feel the hundreds of fabrics available for panels and chairs. 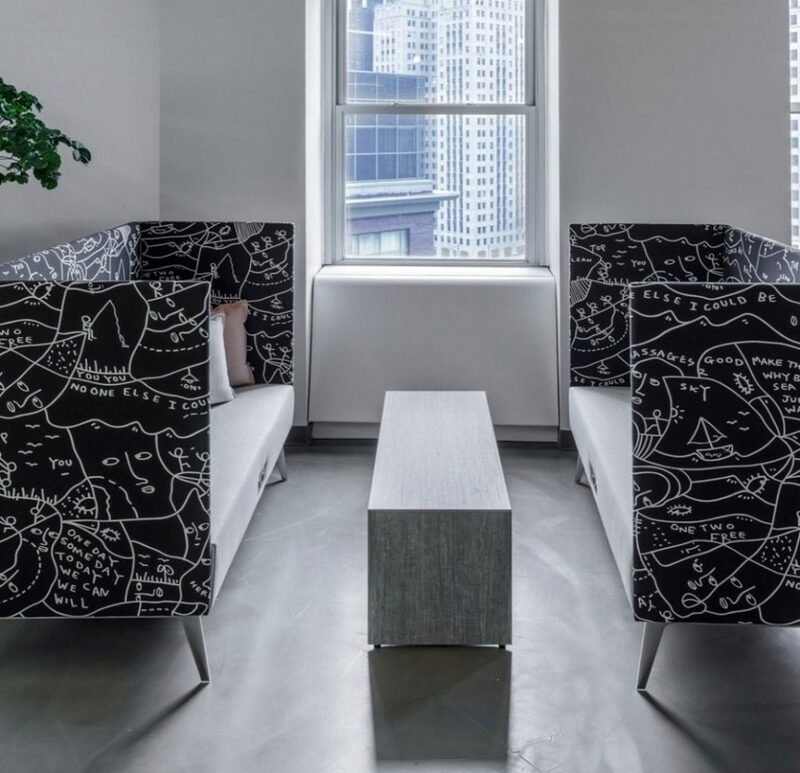 The seating from Arold is perfectly designed to fit any modern or traditional office setting. 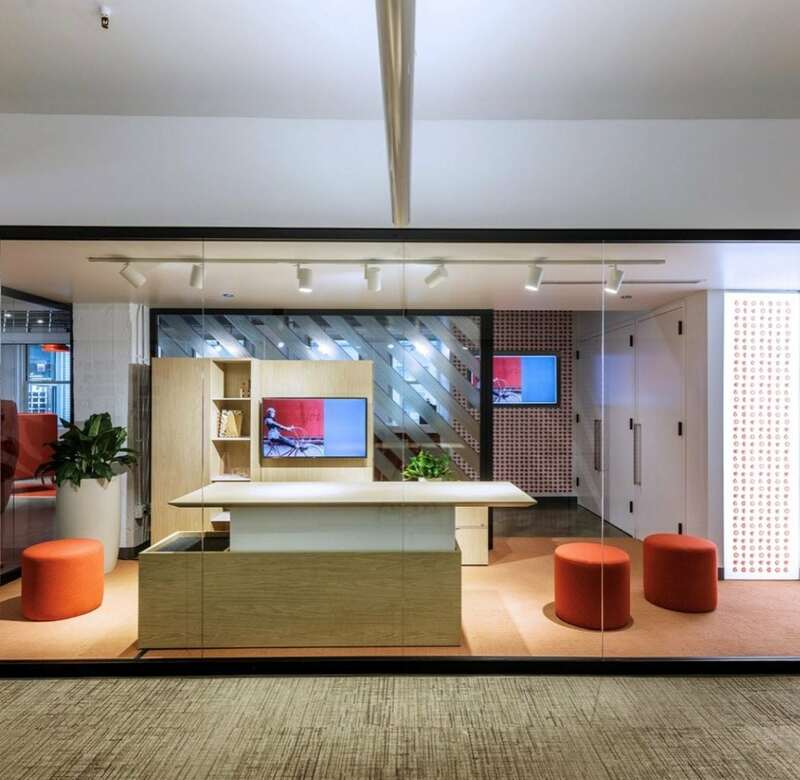 We are thoroughly impressed with the innovation and forward thinking preformed by Groupe Lacasse and we cannot wait to bring some of these new ideas to an office near you.